Mousehole Chapel is renowned for its warmth and welcome. We have a small but faithful membership with many regular attenders enjoying traditional services and good music. We are fortunate to have a second building (known as the Sunday school) where we hold regular coffee mornings and church meetings. 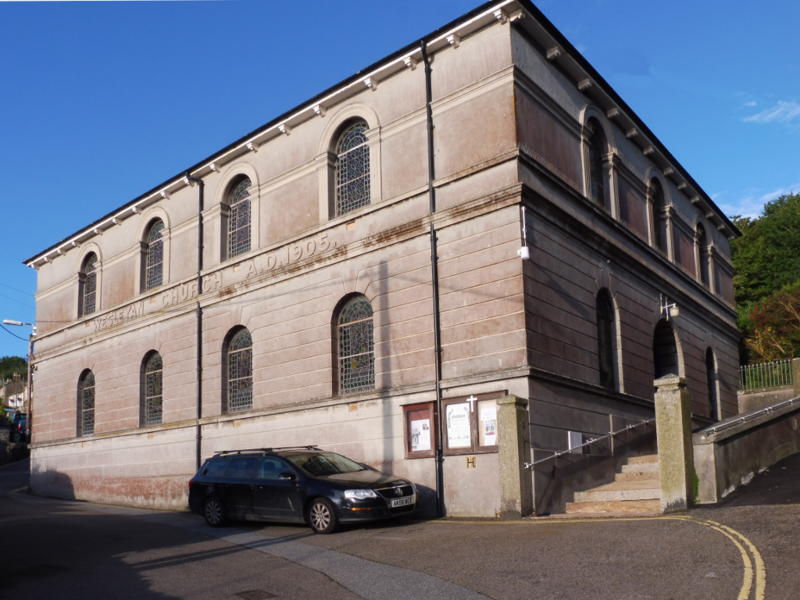 The Sunday School is also used as a GP surgery and by many groups such as the Old Cornwall Society, Archives and Mousehole Male Voice Choir. We believe this reaches out to the local community and encourages them to attend our Church services.